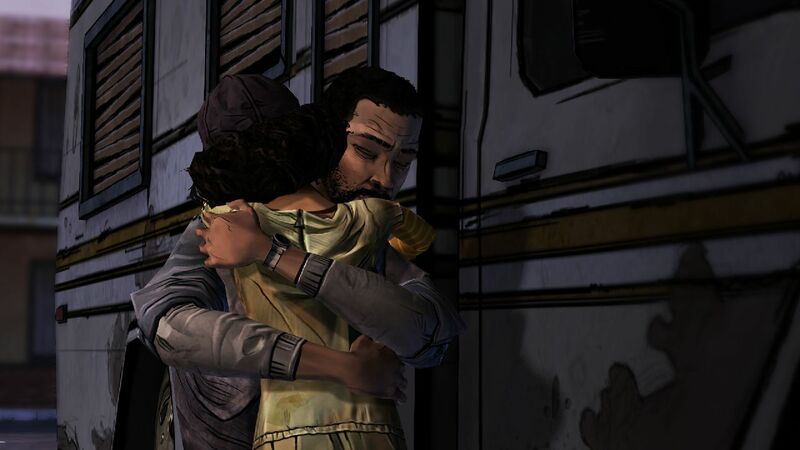 If you’ve recently completed Telltale’s incredible The Walking Dead and are itching for more, you may not have to wait as long as the promised Season 2 to get it. Writer Gary Whitta, who penned several episodes of the first season of the game, recently said in an interview with IGN that there is more on the way: “I can tell you what you already know, which is season two is coming. There’s not much to say because…it’s a way off. But, knowing that it’s a way off, and knowing that people are hungry for more Walking Dead…there may very well be more Walking Dead from Telltale before Season Two. We may have a little something extra for you between season one and two. Whitta also mentioned that this should help dull the painful wait for the next season of the acclaimed game. What could this be? Tell us your speculations in the comments, or share your favorite (possibly spoilerish) Walking Dead game moments in our forums!